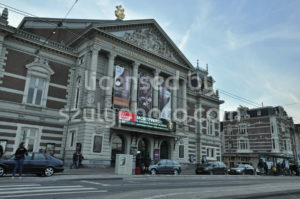 Amsterdam, Netherlands – March, 2017: Portrait view of the west facade of the national Museum (Rijksmuseum). 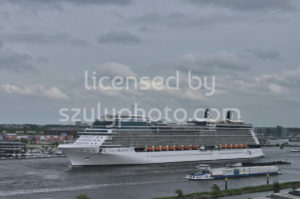 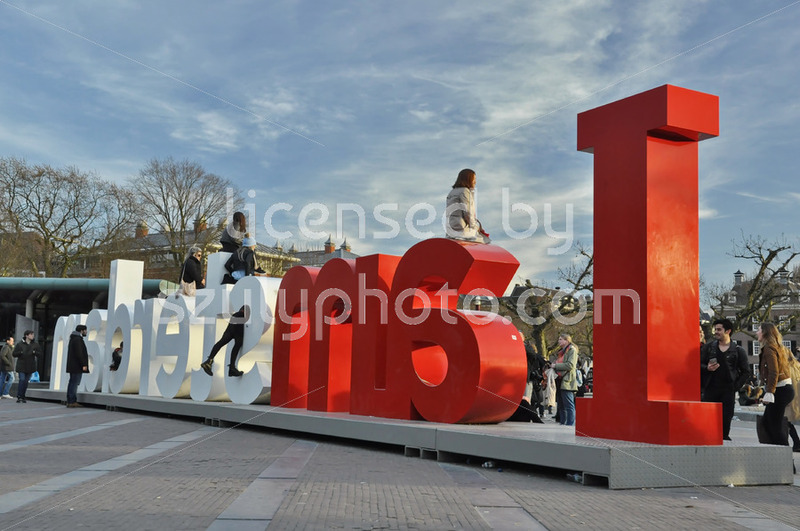 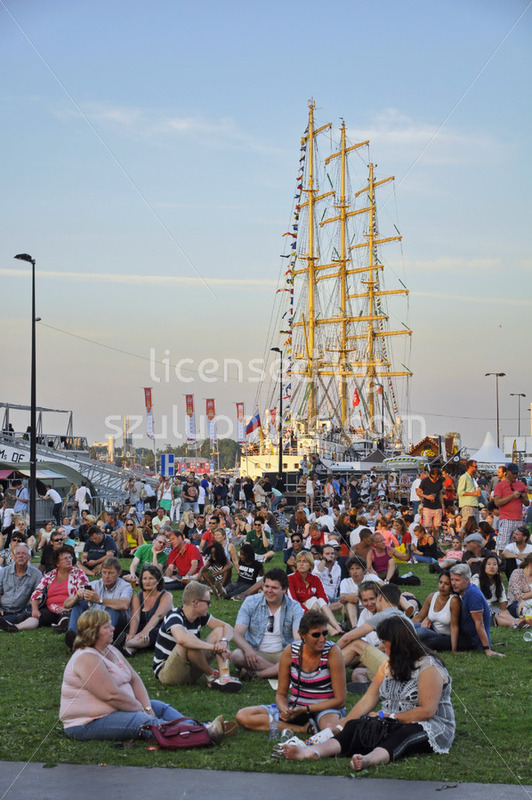 Located in the Museum district on the Museumplein, the image is shot from the garden, accompanied with visitors. 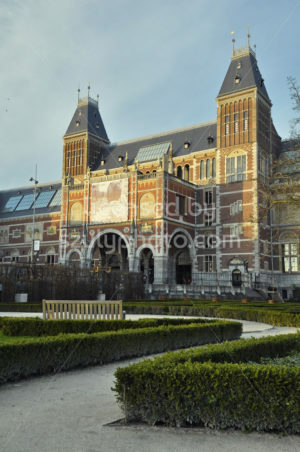 Amsterdam, Netherlands – March, 2017: Landscape view of the west facade of the national Museum (Rijksmuseum). 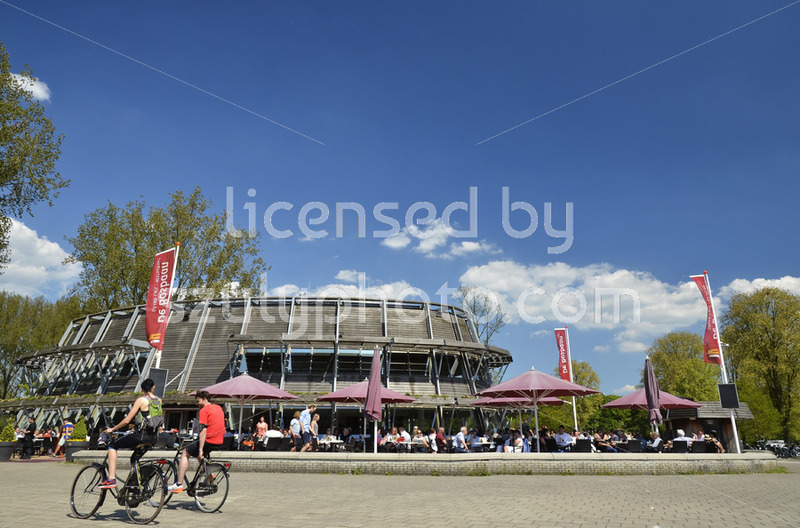 Located in the Museum district on the Museumplein, the image is shot from the garden. 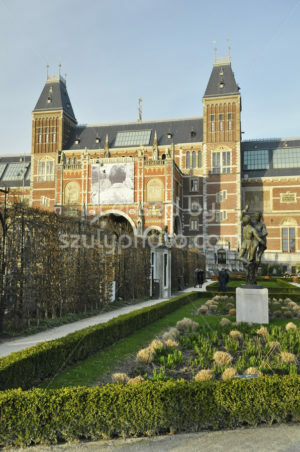 Amsterdam, Netherlands – March, 2017: Portrait view of the west facade, shot from the public garden of the national Museum (Rijksmuseum). 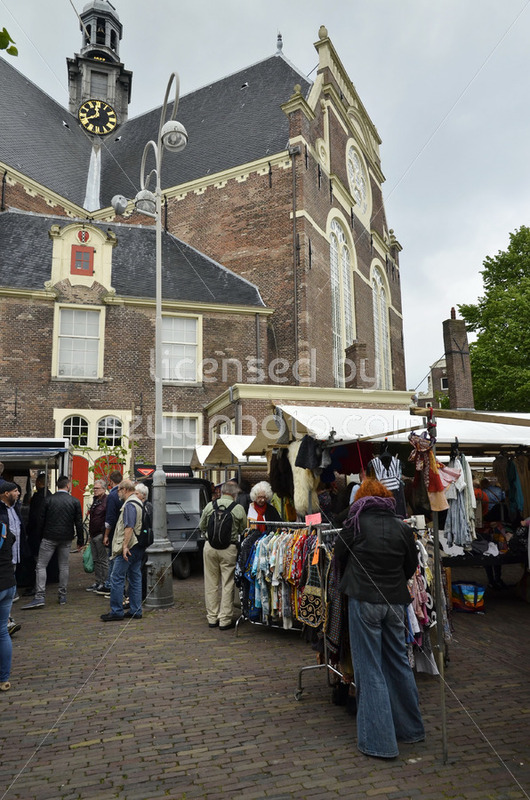 The historic building is located in the Museum district on the Museumplein. 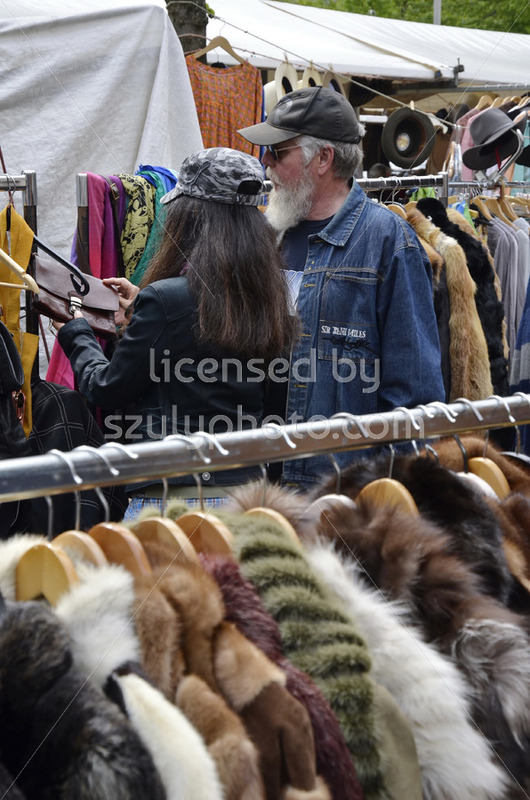 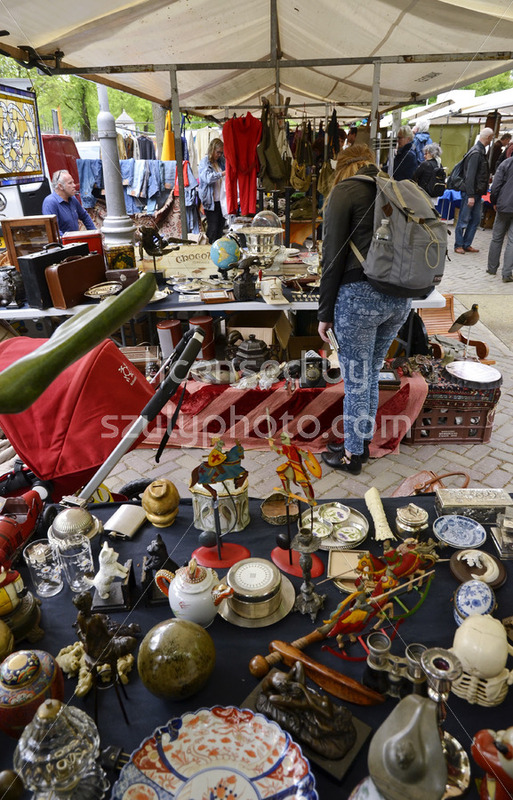 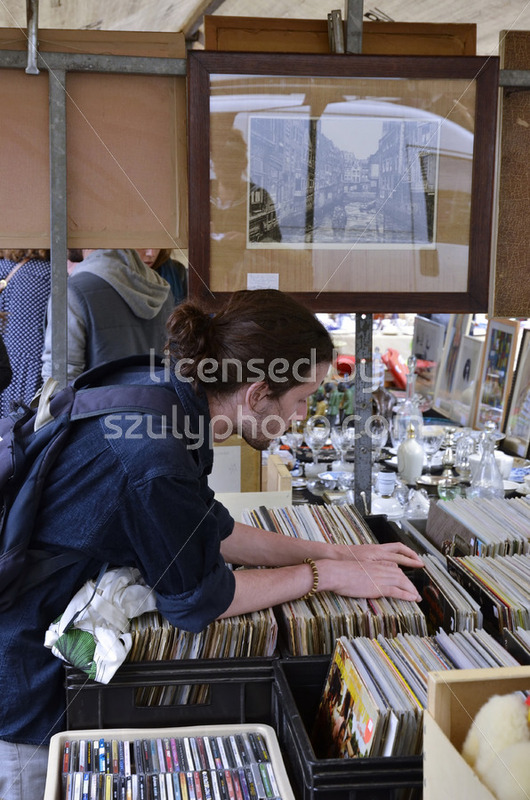 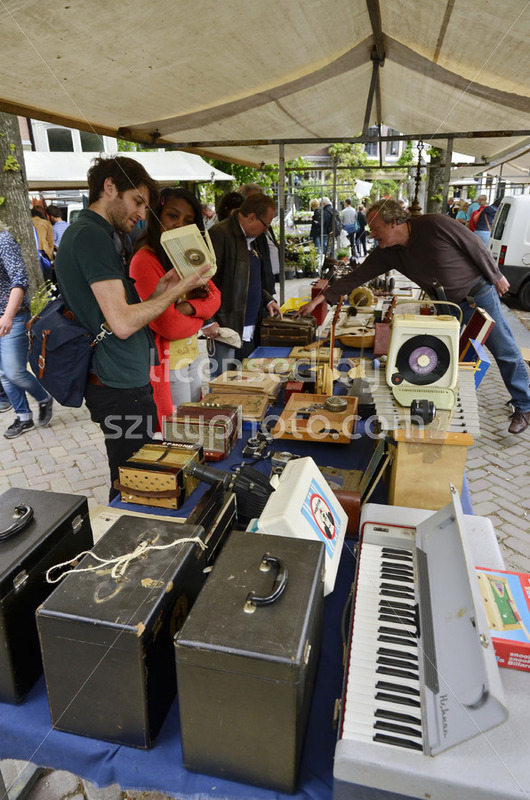 Amsterdam, Netherlands – May, 2016: Inside a vendor stall selling antiques with a female visitor, at the weekend flee market on the Northern Market (Noordermarkt), in the Jordaan district. 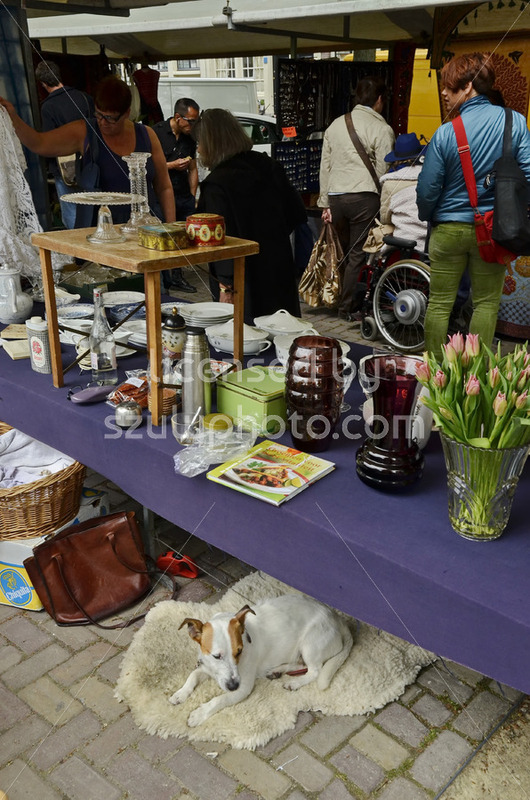 Amsterdam, Netherlands – May, 2016: A table of a local vendor with her dog under it, at the regular weekend flee market at the Northern Market (Noordermarkt), in the Jordaan dictrict. 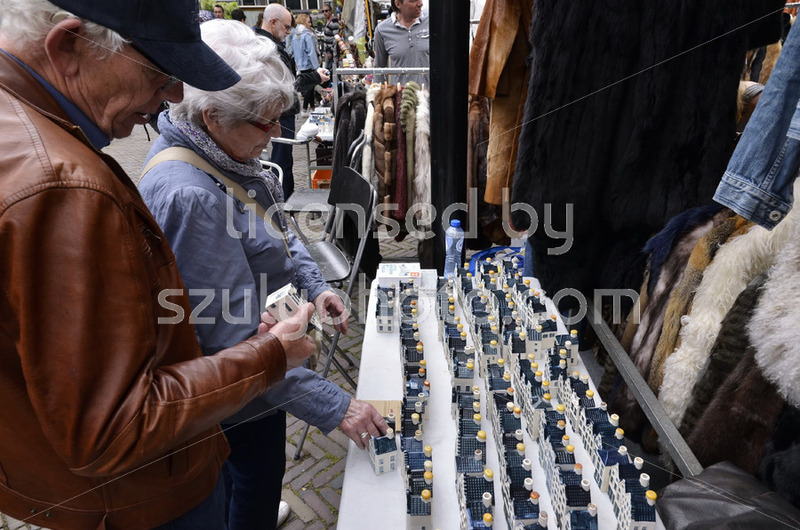 Amsterdam, Netherlands – May 21, 2016: Two visitors looking at a clothing rack at the regular weekly flee market on the Northern Market (Noordermarkt), in the Jordaan district. 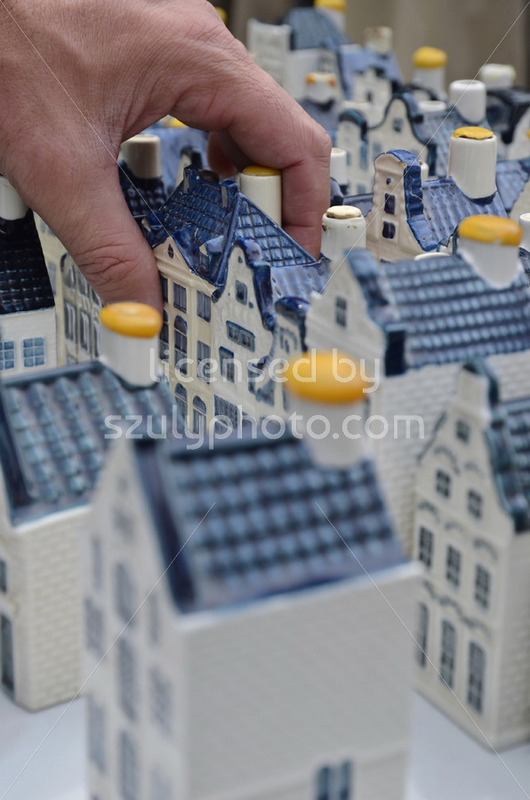 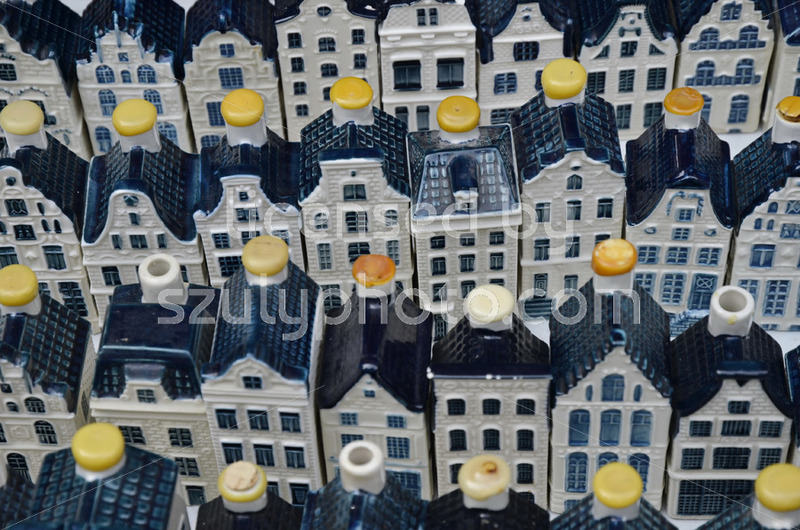 Amsterdam, Netherlands – May 21, 2016: A hand reaching for a KLM gift pottery canal house at the flee market at the Northern Market (Noordermarkt), in the Jordaan district. 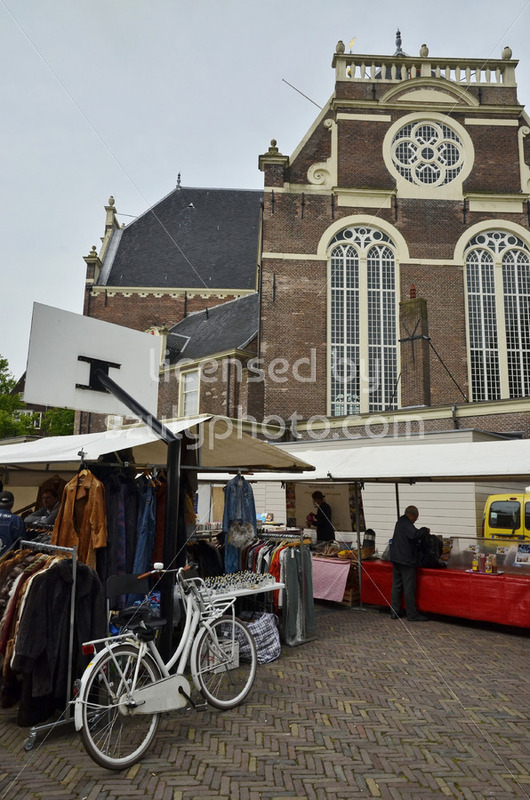 The Jordaan, Amsterdam, Netherlands – May, 2016: View of the weekend flee market at the Northern Market (Noordermarkt), in the side of the Northern Church (Noorderkerk). 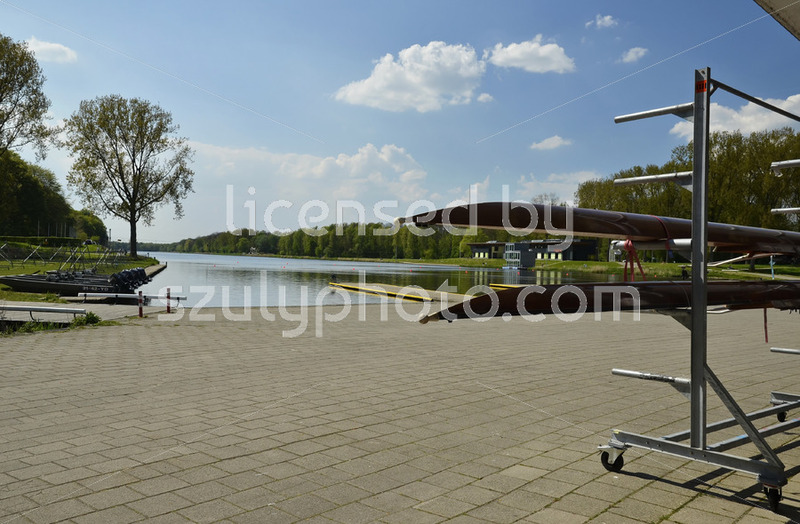 Amsterdam, Netherlands – 2016: The rowing lake (Bosbaan), originally built for the 1928 Olympic games in the forest (Amsterdamse Bos), with rowing boats racked in the foreground. 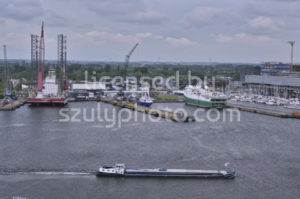 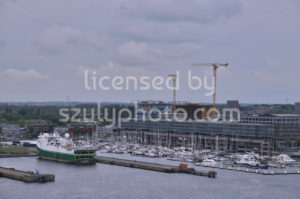 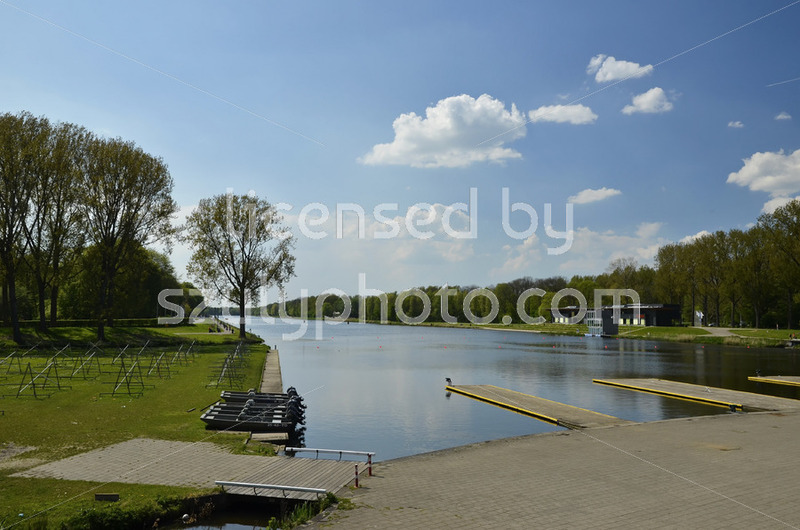 Amsterdam, Netherlands – 2016: The olympic rowing lake (Bosbaan) and the service building in the forest (Amsterdamse Bos) under the summer sky.